NTPC's 3000 Mw super thermal power station at Kaniha near Talcher suffered a major setback in generation as a 10-day stir at the linked Kaniha open cast coal mines paralyzed supplies. 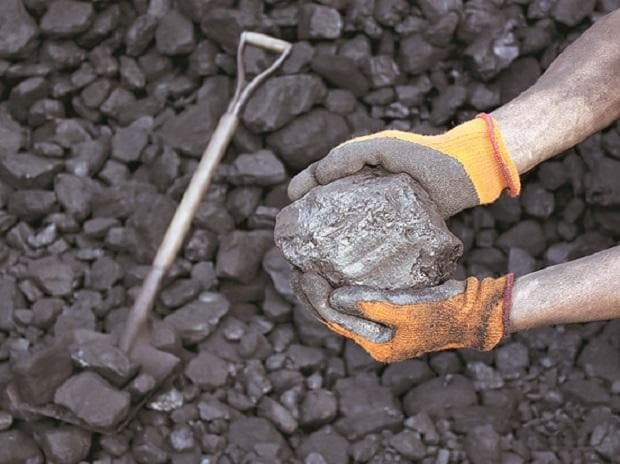 The agitation by locals over employment, was called off Thursday with production resuming at the mines of Mahanadi Coalfields Ltd (MCL), a Coal India Ltd (CIL) subsidiary. Operations at the mines were offline for 10 days as the disgruntled locals staged a strike under the banner of 'Talcher Surakshya Manch'. But NTPC's load has dwindled to 1600 Mw as coal supplies from the Kaniha mines reduced to nil during the last four days of the agitation. The maharatna power producer also faced supply disruptions from Lingraj coal mines. To run the plant at full capacity, NTPC needed 55,000 tonnes of coal each day. The coal requirement is jointly met by Kaniha and Lingraj mines. However, cease work at mines by the agitating locals cut back coal supplies, leading to tapering coal stock, forcing NTPC to operate the Kaniha station at ramped down capacity. NTPC feels it will take four to five days to recoup from the crisis. “Hopefully, after we get normal coal supplies, we will be able to build up stock and run our plant at optimal load”, said an NTPC source. Following the acute coal crunch, NTPC was compelled to shut one 500 Mw unit. The other five units of equal capacity were running at 280-300 Mw. Odisha's quota of power from this stations had drastically fallen to 236 Mw from the normative 540 Mw.